The iPhone 3GS is now being offered for $180 on India’s Aircel carrier, with a postpaid commitment of just $55 for a year of unlimited data. That makes the total cost for the phone $236, which is one of the lowest we’ve seen for an iPhone anywhere. Aircel is India’s 7th largest network, with a large share of customers where it is headquartered in Chennai. The iPhone is being offered for 9,999 Rs, which converts to $181 U.S., with a minimum commitment of 3,000 Rs in advance rental ($54.37), reports IBN Live. The advance rental, which roughly equates to a ‘1 year up front payment of service’, brings the total cost of the phone to Rs. 12,999 ($236), which is still easily the cheapest we’ve seen the iPhone 3GS being offered yet. The way that it shakes down for Indian customers is that they can buy the iPhone 3GS unlocked with a prepaid year of service including unlimited data and no SMS or 1000 minutes talk and 2500 SMS messages with unlimited 2G data for $236. 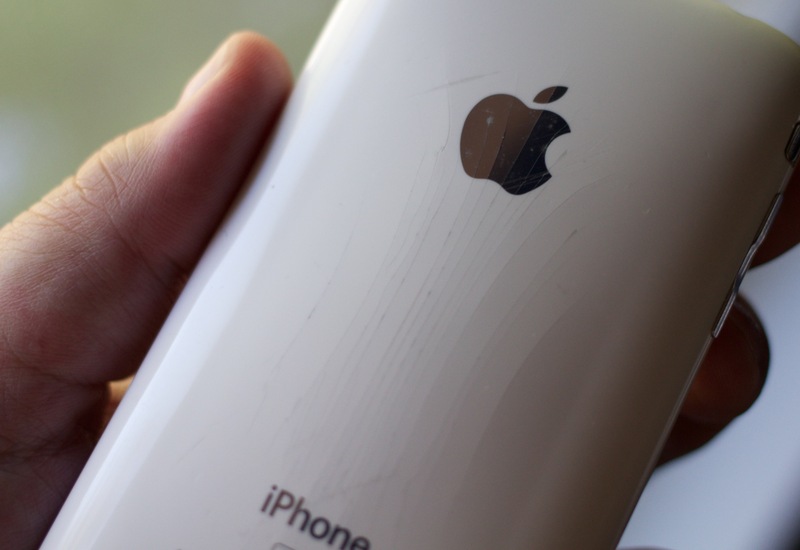 Just a couple of months ago, Apple began offering the iPhone 4 and 4S models as prepaid devices for $399 and $499 on Cricket. At the time, I mentioned that this was a very big deal as the pricing was very agressive, and it telegraphed Apple’s efforts to break into the prepaid market. I said that, with a similar deal, the iPhone 3GS could be offered for as little as $225 in developing nations. Earlier this week, I was wondering about the future of the iPhone 3GS as a prepaid device in countries like India and China, as well as regions like Africa. I conjectured that, as Apple reduced its production costs for the phone, the 3GS could expand to an off-contract prepaid model in those areas. Remember that there are hundreds of millions of potential iPhone customers in these regions who are used to paying a couple hundred dollars at most for a device up front. Apple knows this and it’s obviously looking for ways to make this more affordable. Using the iPhone 3GS to break into these developing markets makes a lot of sense, as it still officially supports iOS 6 and likely costs Apple much less to manufacture than it did when it was introduced. It will be interesting to see if these deals continue to pop up in other regions. We’ve reached out to Apple for more information on the availability of the iPhone via Aircel and will update the article if we receivea reply.